It has been QUITE the year already, and I’m only half way in! This year I’ve changed jobs, graduated from Babson College with my MBA, gotten promoted (at my new job), and done tons of customer experience research. 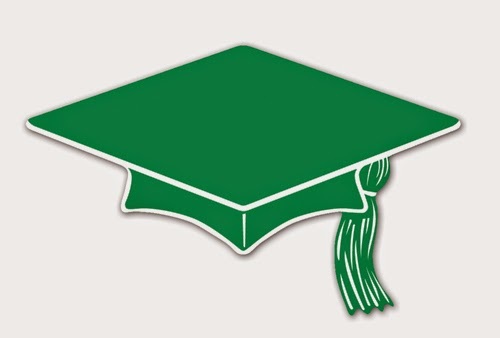 My career has taken off and I really feel like I have a great handle on product management, but always think I can learn more. I’m looking forward to getting back to blogging, and hopefully leading some new discussions on product management in the Boston area. I'm also very excited to attend this talk in Cambridge, MA later this month where Christopher Cummings will be leading a discussion on Product Management. Here's a link to sign up! 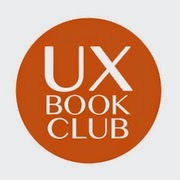 I'm also a part of the UX community in Boston., and leading a discussion for the UX Book Club. Mobile First, by Luke Wroblewski Register here! Does anyone have suggestions on future posts? It's certainly going to be a busy Summer and Fall! I'd love to join other product managers and lead some discussions around product management and user experience. Let me know if you hear of anything coming up!